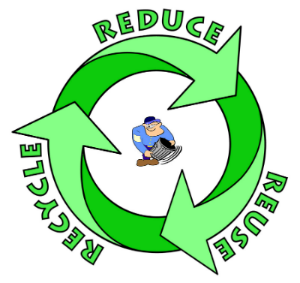 I instituted a recycling program several years ago for all my customers that I service and now we have 2 days a week that are geared toward just recycling.We provide our local commercial trash pick-ups in Salem, Peabody, Beverly, MA, but we are not limited to these areas. 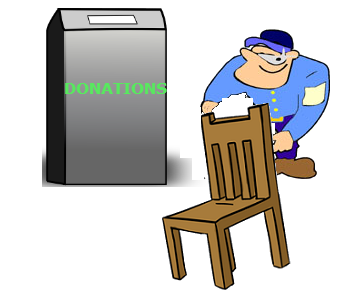 Depending on your trash needs, we offer daily, weekly or even monthly pick-ups. 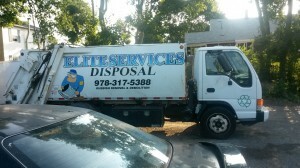 We have an 8 yard packer truck that offers everything we need to efficiently, and safely remove your trash. Give us a call to learn more about our service and the areas we serve! Are you a contractor in need of demolition & debris removal?